Cook the oatmeal on a medium-low heat until the milk no longer separates from the oats, when stirring with a wooden spoon, and the desired consistency is reached. Carefully remove the oatmeal from the hob and allow to cool for a few minutes whilst you prepare the toppings/ wash the fruit. 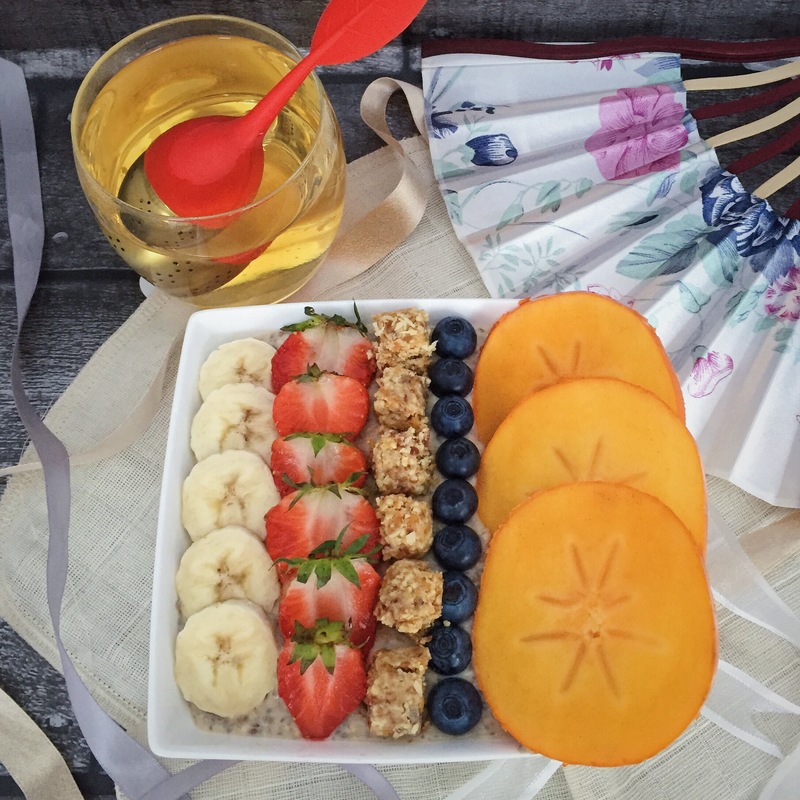 Pour the oatmeal into a breakfast bowl; sprinkle with your desired toppings & ENJOY!